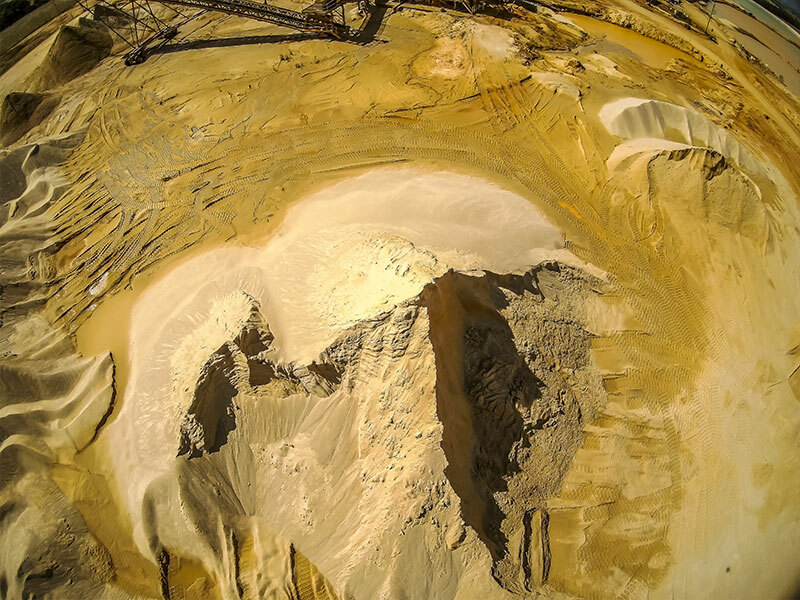 Gippsland Premium Quarries is proud to offer a range of WSAA (Water Services Association of Australia) approved sands for filter and pipe embedment applications. We have a portfolio of recent testing available, including pH, Particle Size Distribution, Sodium Soundness, Carbonate levels and moisture content, available on the technical page. We facilitate basic testing only as part of a tender or supply agreement. We are happy to negotiate with the relevant parties on providing ongoing testing for a project. For testing that is deemed to be unusual or complex we are happy to provide contact details for laboratories that can provide these services.